Beyond Strength is located right outside the quaint village of East Aurora, NY, just past the Hampton Inn! 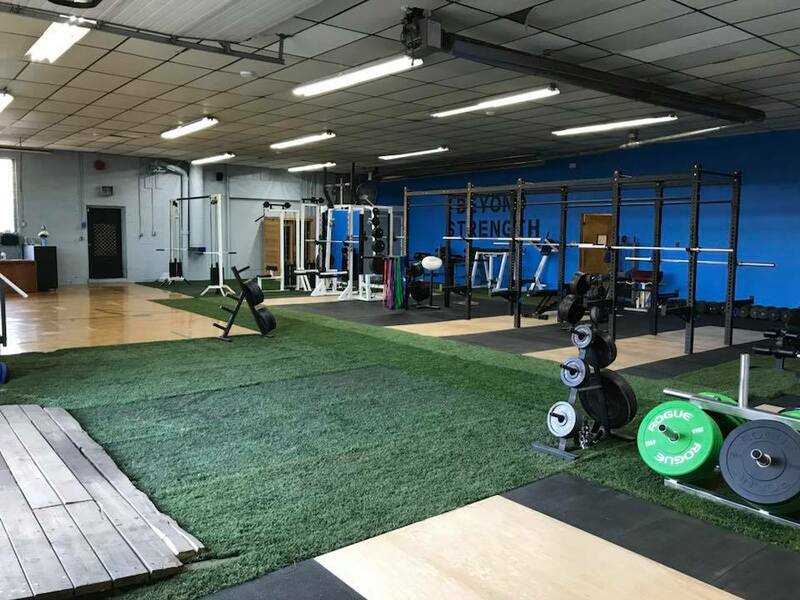 We have a 2,500 square foot facility that we have designed to help you achieve your fitness goals! 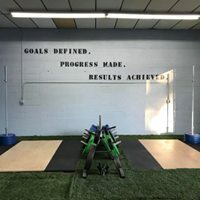 Beyond Strength hosts a large selection of Strength & Conditioning Equipment, including an extensive free weight selection and Olympic weightlifting platforms. Beyond Strength is one of the only gyms around where you'll have all your fitness needs met 24 hours a day! 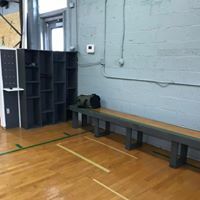 This awesome facility is also equipped with a lounge where you can relax while waiting for you lifting partner to arrive or talk about the great workout you just had. The pro-shop will be stocked with convenience items, supplements, as well as Beyond Strength gear!